HILO, Hawaii (PISCES PR) — These LEGO blocks are not the familiar plastics bricks you may have pieced together as a kid or given to your children to play with. 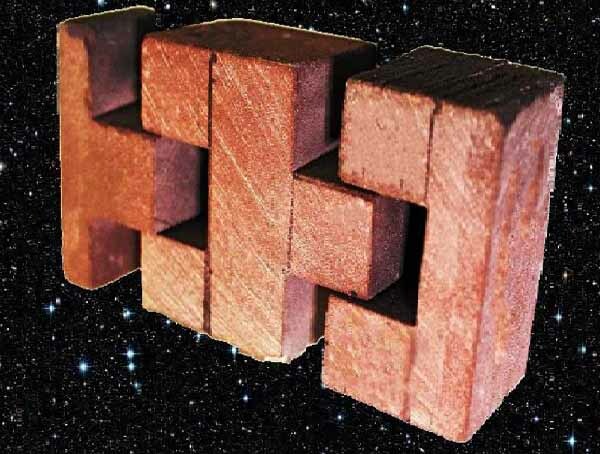 In fact, these blocks could one day form the foundations of habitats and infrastructure supporting astronauts on places like Mars, the Moon and other worlds. HILO, Hawaii (PISCES PR) — Since its founding in 1958, NASA has solely relied on RF (radio frequency) technology to facilitate communications between spacecrafts in the heavens and bases on Earth. While RF continues to be the mainstay for space communication, rapidly advancing technologies and science instruments, as well as an increasingly crowded RF spectrum are driving the need for an alternative and superior method. HILO, Hawaii (PISCES PR) — During the Hawai’i Aerospace Summit in Honolulu last October, PISCES Board Chairperson and entrepreneur Henk Rogers called for the construction of a prototype lunar base on the Big Island that could catapult the State of Hawai’i into the frontlines of the global aerospace industry. 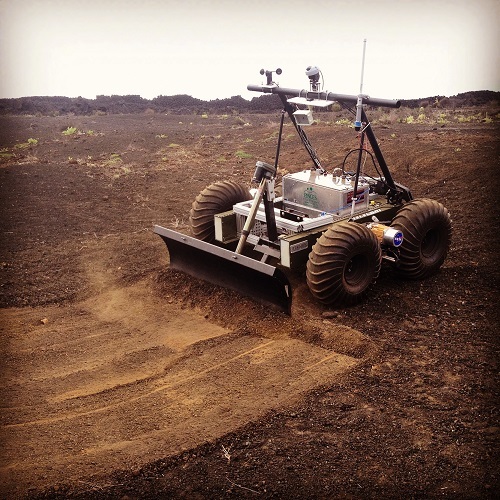 HILO, Hawaii (PISCES PR) — This November, PISCES is partnering with NASA’s BASALT research group to conduct a full-scale Mars simulation exercise on the rugged lava terrain in Hawai`i Volcanoes National Park (HVNP). 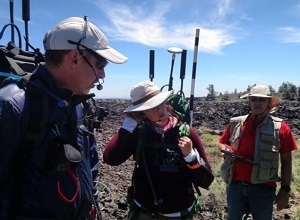 BASALT (Biologic Analog Science Associated with Lava Terrains) is one of NASA’s prestigious PSTAR (Planetary Science and Technology Through Analog Research) grant programs, combining their Science Directorate and Exploration Mission Directorates. The main goal of BASALT is to develop the mission technologies and protocols necessary for anticipated human missions on the Red Planet. 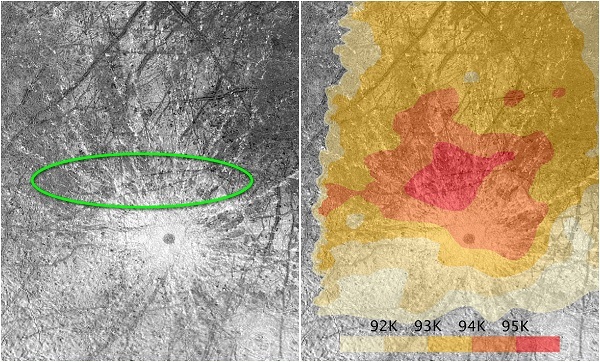 Future Mars astronauts will be able to use these valuable methods to research and operate on the Martian terrain, extracting samples for geologists, geochemists and astro-biologists to search for potential signs of microbial life. HILO, Hawaii (PISCES PR) – The Pacific International Space Center for Exploration Systems (PISCES) has signed a non-reimbursable Space Act Agreement with NASA’s Kennedy Space Center (KSC), formally establishing a partnership for the development of a lunar landing pad test site on the Big Island. HILO, Hawaii (PISCES PR) — In early February, the Pacific International Center for Space Exploration Systems (PISCES) submitted three legislative bills intended to further the Center’s project goals and development. The first bill, SB 672, appropriates general funding for the Center to continue its planetary surface systems work enabling Hawaii to move to the forefront of the aerospace sector, as well as an additional appropriation for the acquisition of a central headquarters and testing facility. SB 671 is a PISCES-led basalt rebar initiative requesting funds for an engineering study to determine how volcanic basalt can be used as an asset and potential new industry in the state of Hawaii. The study will assess if Hawaii’s basalt can be used as a material in manufacturing basalt rebar – a considerably lighter, and stronger alternative to steel rebar – while investigating the necessary energy support needed for production. The bill requests federal matching funds for the engineering study, to be conducted over a one-year period. Special Fund bill SB 1158 proposes the establishment of a special fund for the operation, maintenance, and management of all PISCES projects, facilities, services, and publications. The bill also provides the ability for the Center to accept outside revenue. The bills are currently being evaluated by legislative committees for further approval. HILO, Hawaii (PISCES PR) — The Pacific International Space Center for Exploration Systems (PISCES) is pleased to announce the two Hawaii high schools chosen for the Moon RIDERS student lunar flight experiment! 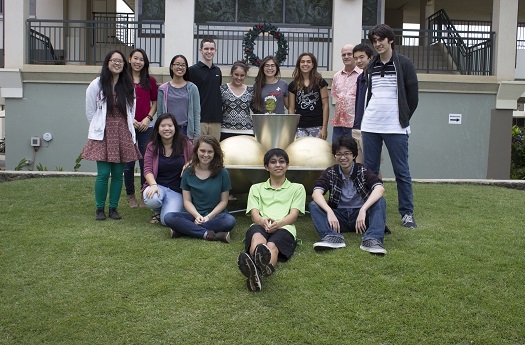 Kealakehe High School in Kailua-Kona on Hawaii Island, and `Iolani School in Honolulu on Oahu, have been selected to participate in the unprecedented student project to develop, build, test, and fly a real-life lunar experiment to the surface of the Moon! HILO, Hawaii (PISCES PR) — Hawaii lawmakers passed a Resolution April 15th supporting PISCES and NASA-partnered projects that involve using lava rock, or basalt, as construction material for use on Earth and in outer space. 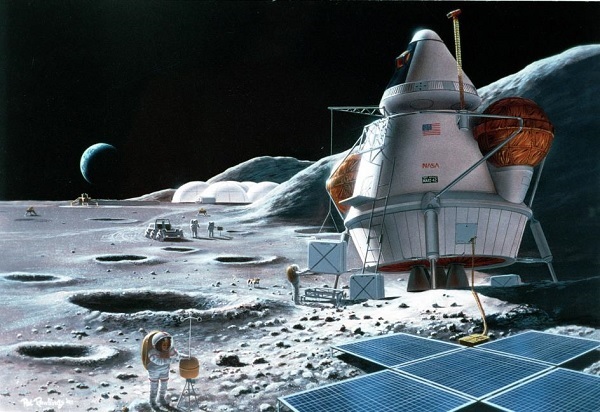 One of these projects calls for developing ‘lunar concrete’ using basalt. This technology – also known as “basaltic concrete” – could potentially make Hawaii ‘greener’ by reducing the amount of concrete the Aloha State imports from the mainland, as well as creating jobs in manufacturing and technology at home. HILO, Hawaii (PISCES PR) — The Pacific International Space Center for Exploration Systems (PISCES) is just a few weeks away from having its very own robotic spacecraft! 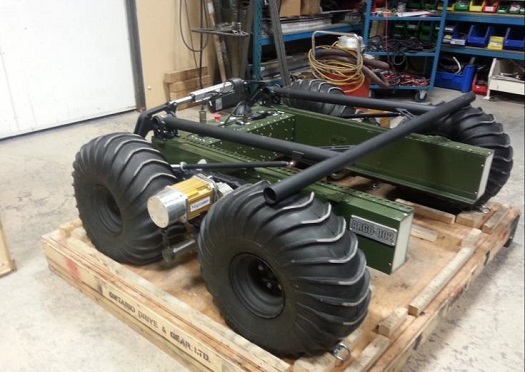 As of this writing, a rover is at Ontario Drive Gear (ODG), packed in a crate and ready to make its trek to the Big Island of Hawaii. Thanks to our partnership with ODG, PISCES is able to use the rover via an extended loan agreement. HILO, Hawaii (PISCES PR) — The Pacific International Space Center for Exploration Systems (PISCES) is excited to announce that it has expanded its list of Memoranda of Understanding (MOU’s) to eleven, after officially partnering with Honeybee Robotics and Made In Space. 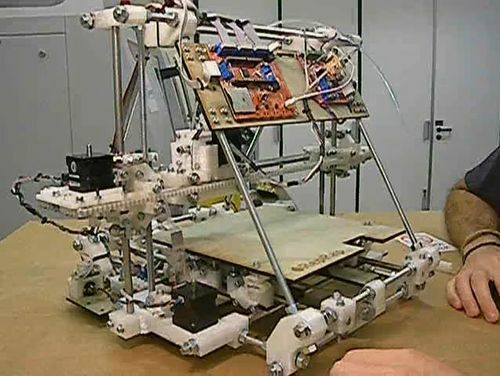 PISCES will partner with the companies on the Center’s 3D laser printing projects. The signing took place at the PISCES Board of Director’s meeting on October 6th in Honolulu – the day before the Hawaii Aerospace Summit. 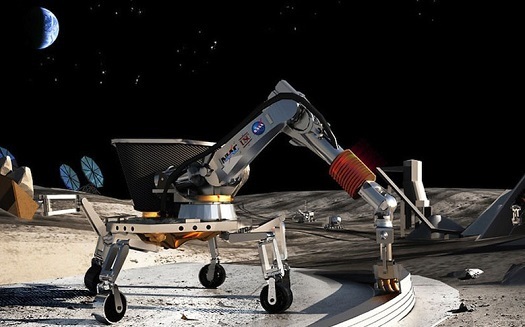 PISCES — the Pacific International Space Center for Exploration Systems — is looking to develop 3-D printing capability for use on the moon under a new cooperative agreement with NASA’s Kennedy Space Center (KSC), according to Executive Director Rob Kelso. Kelso said PISCES is seeking to develop printing technology that can make use of the island’s lava rock, which is similar to rock on the moon and Mars.